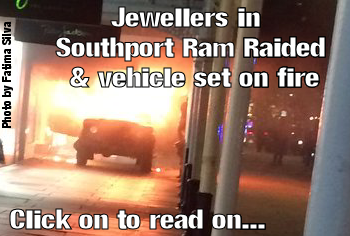 SOUTHPORT'S Christmas Lights have been turned on in style this year. 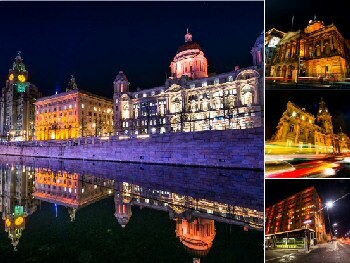 Sadly, the day after the wind decided to spoil things a bit, but what a night the opening was held on 19 November 2017. It has definitely sparked off the Town's celebrations for the Festive Session� The event was run by Southport BID, with support from Smooth Radio, also gave out a 'Voucher Book' with lots of offers from local businesses, to the thousands of people who attended. On offer was live entertainment throughout the afternoon. 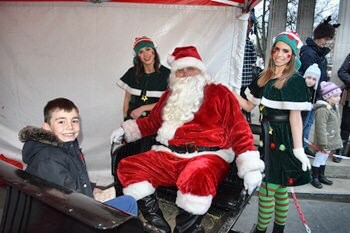 Children and big children got to meet Santa and his reindeers, plus some the naughty elves and the Grinch. 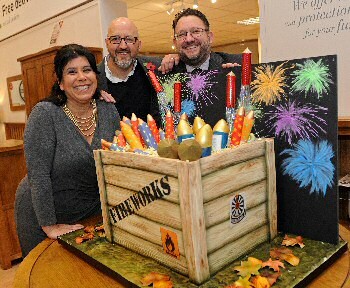 To add leave a bit of a bang, other attractions included some dancing, singing crackers and so much more. On the big stage and around the Town Centre, were CBeebies, Alex Winters and Starkidz, followed by a full line up of singing and dancing with the amazing Rock Choir, So Talented Dance, plus the local Panto cast, along with Sam Kane. The main shows, in what was billed as an:- "80's/90's spectacular," included hit singer Owen Paul and 80's anthems. B*Witched's Edele follows and headliners East 17. Then the big moment came and Miss Southport, Gwen and all Panto Cast, and Main Stage performers joined Santa and East 17, to push the plunger and turn on the lights� Then as East 17 were on stage, they ended with the band's 1994 Christmas hit:- "Stay Another Day." This, in our view, was an event, full of superb family entertainment and there prevailed a fantastic atmosphere� We would love to know your views on this, so please email our newsroom, via:- News24@SouthportReporter.com and let us know what you thought of it! 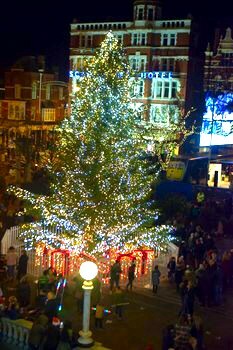 If the Town's twinkling lights don't get you into the festive mood, do not forget that the local venues have many fantastic events lined up, as do the Town's restaurants, pubs and clubs. Plus now open is the Southport Christmas Market and even a Skating Rink! Letters to the Editor:- "Parking in Southport"
Personal allowance increase welcome, but what about those on the lowest incomes? 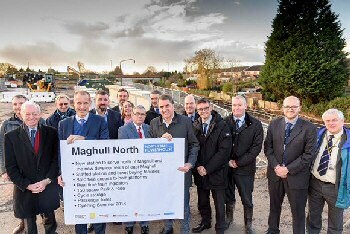 AS work to build the new Maghull North Station heads into... Click on here to find out more.